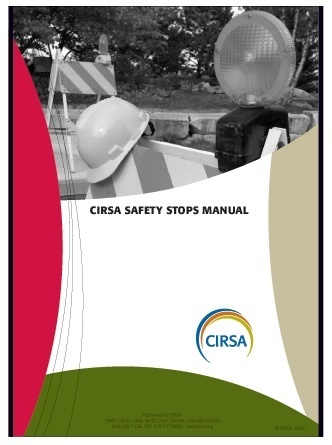 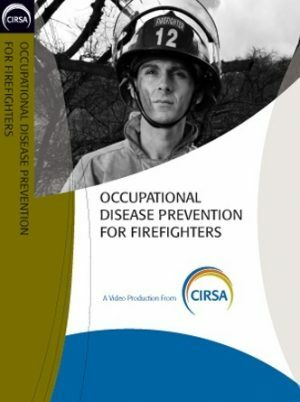 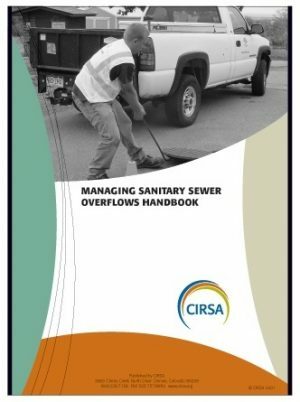 The CIRSA Safety Stops manual contains 84 different safety topics such as AIDS and other bloodborne diseases, fire safety, work zone protection, etc. 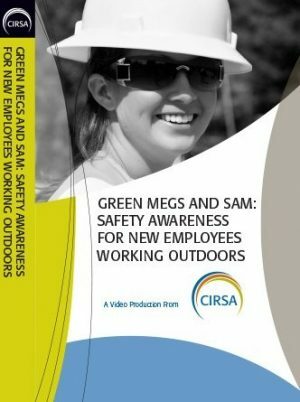 They are designed to assist supervisors when reviewing a particular subject with employees prior to performing a certain task, at the beginning of the workday, after an accident or near miss, or at a safety meeting. 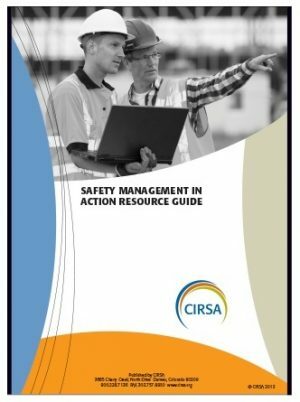 Forms for documenting safety meetings are also included.